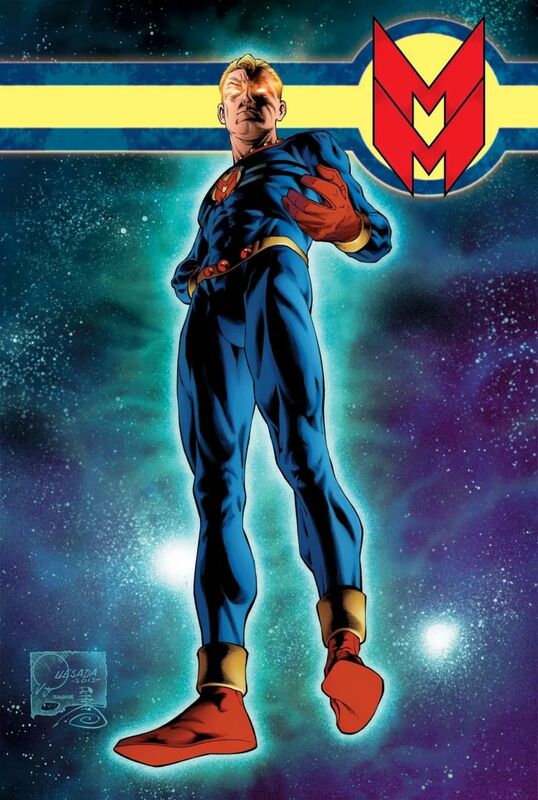 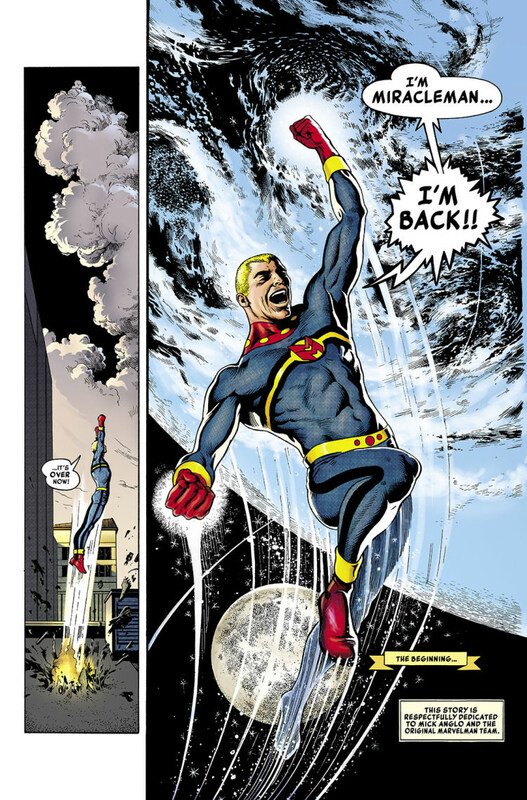 The series that changed comics forever finally returns in 2014, and Marvel sent us a first look at the remastered MIRACLEMAN #1! 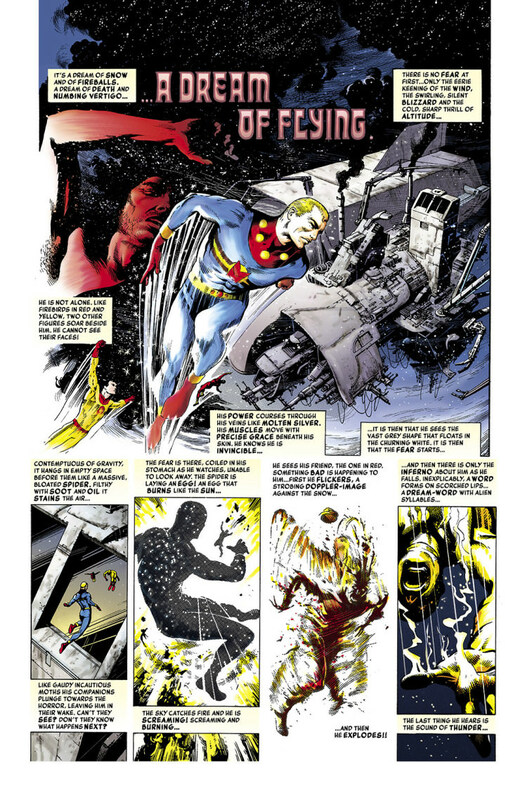 It seems Marvel worked closes with the original series artists, even using the original artwork when it was possible. 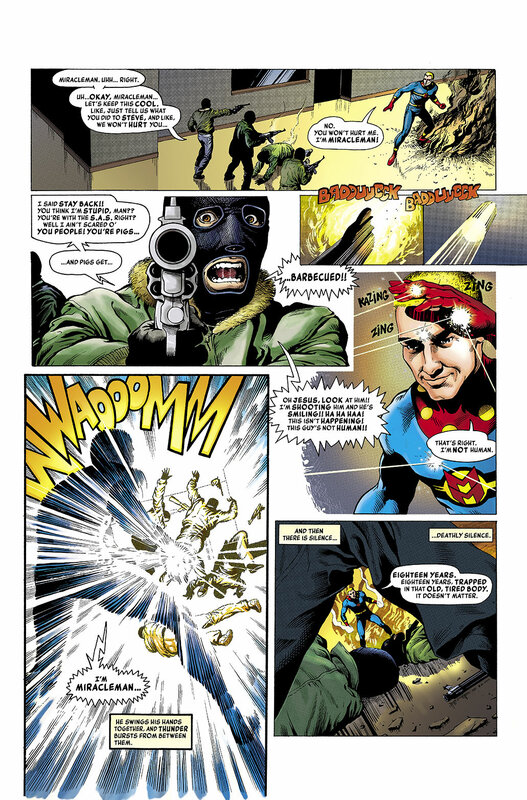 This is very much a work of love and hard work put in by everyone involved. 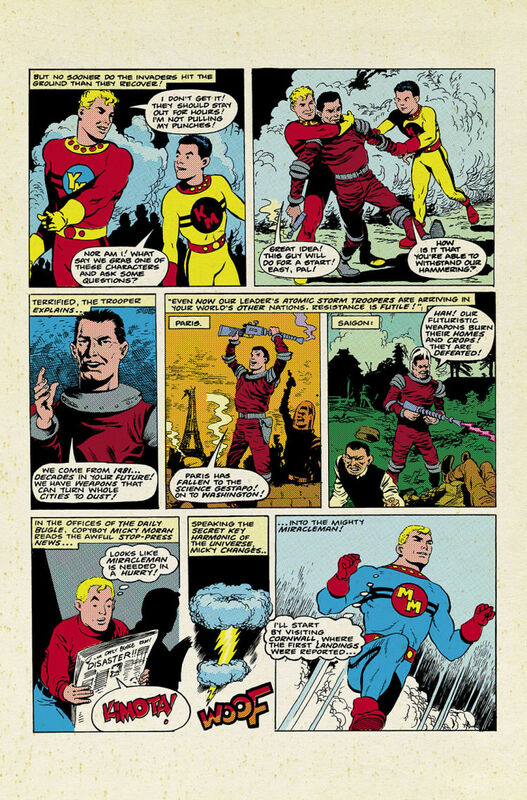 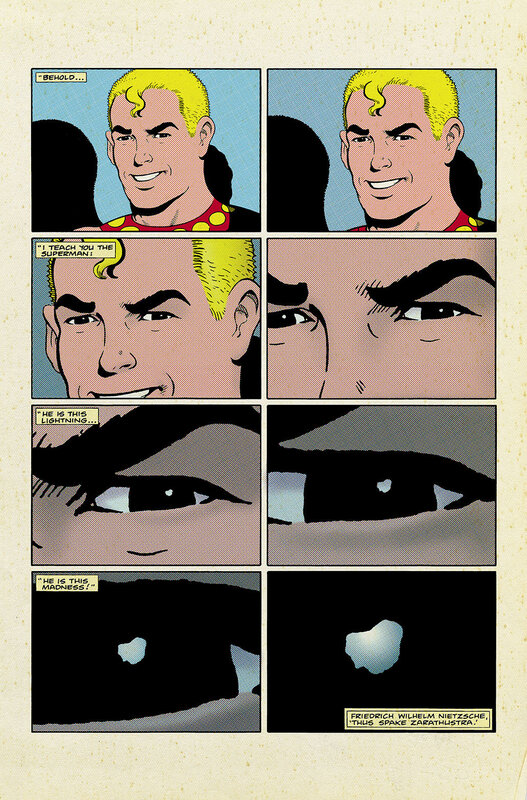 MIRACLEMAN #1 also includes character designs, pencil sketches, original art, an article chronicling the history of Marvelman/Miracleman, an interview with Miracleman creator Mick Anglo, as well as a Mick Anglo’s first Marvelman stories. 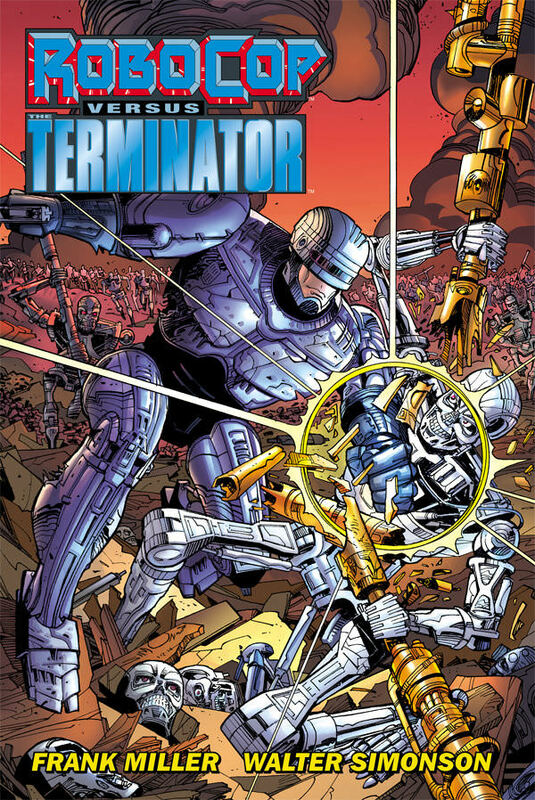 GARRY LEACH, JEROME OPENA, LEINIL YU, & JOE QUESADA Also Available!